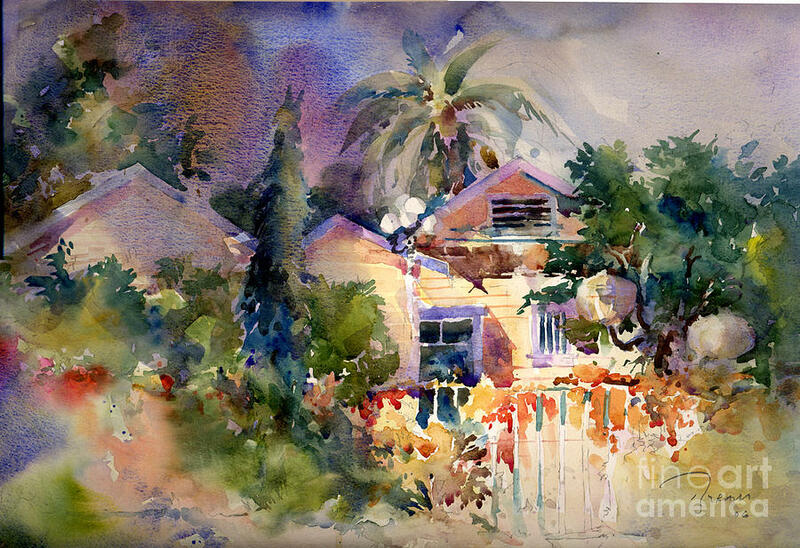 Rainbow Canyon Cottage is a painting by John Byram which was uploaded on November 30th, 2009. I love this painting of yours..... I make it one of my favourite.